Staffed hours subject to change. Please feel free to contact us if you need to schedule an off hours appointment. 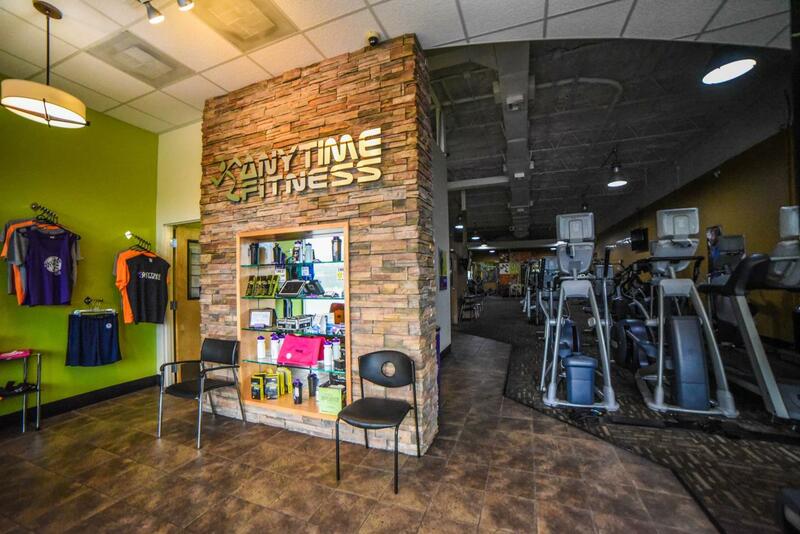 Get to a healthier place at Anytime Fitness Harahan! 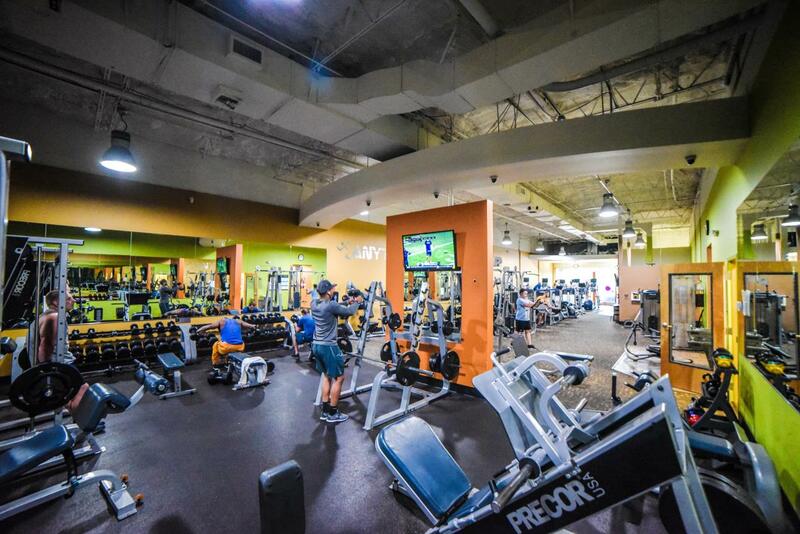 Our friendly, professional staff is trained to help you achieve impressive results whether through a simple gym membership, 1:1 Personal Training, Small Group Training or Nutrition counselling Membership includes a free, no-pressure, one hour fitness consultation, global access to more than 3,000 gyms, and always open 24/7 convenience. All in a modern, clean and welcoming club and supportive member community. Let’s get started! 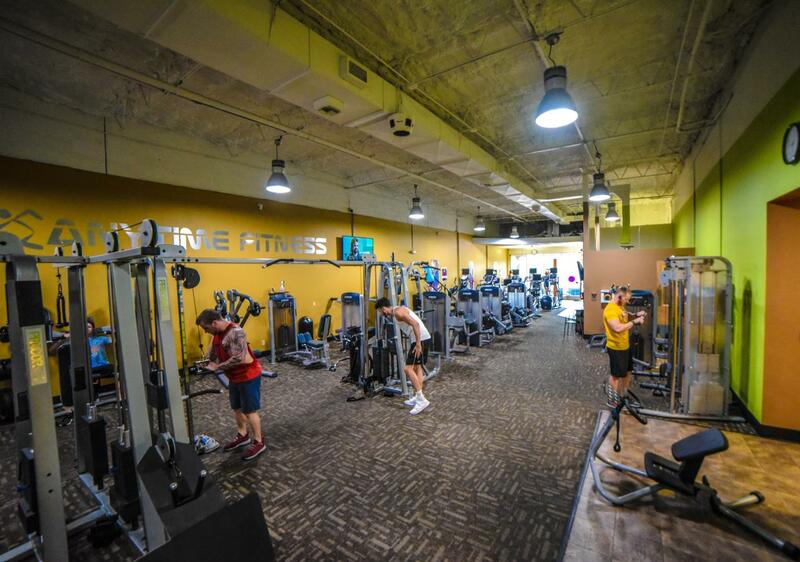 Bring in proof of membership at any other New Orleans' gym and we will waive both the Key Fob fee and the Enrollment. Savings: $79.95 immediately. Plus, NO CONTRACT. John is a runner. 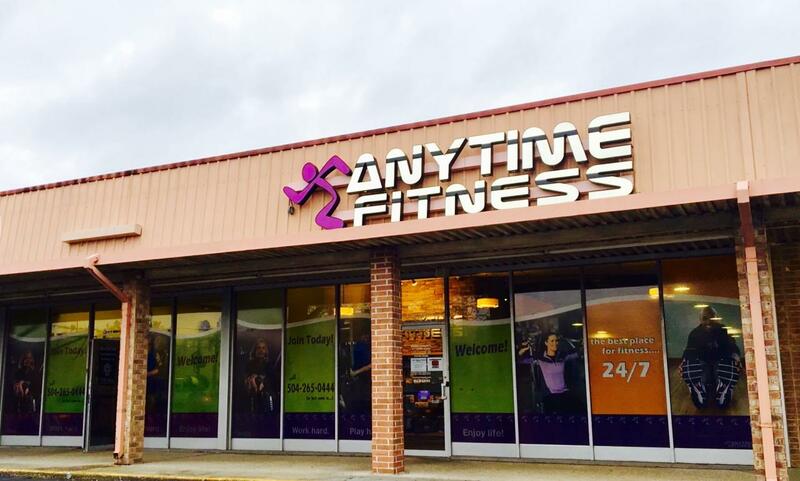 In 2008 John ran past a gym called "Anytime Fitness". The concept seemed too good to be true. "Anytime", "Thousands of Locations", "In and Out in 40 minutes", "Small, personal, friendly"? 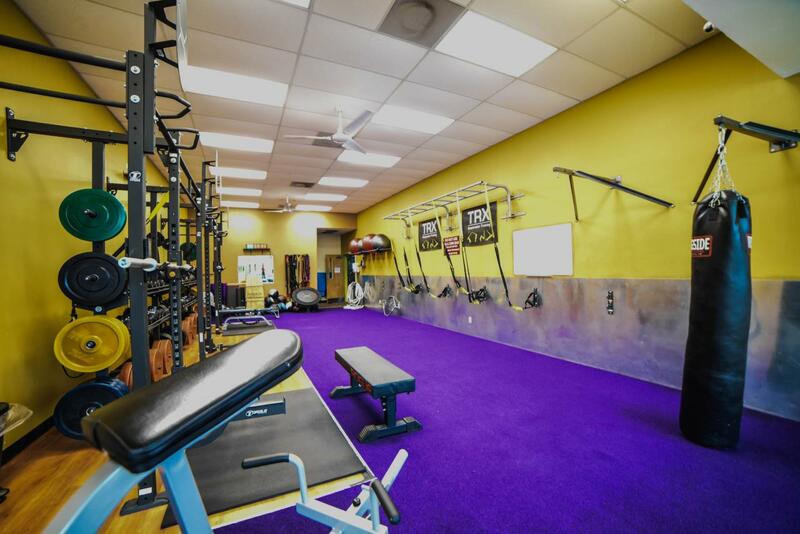 Four years later he moved to New Orleans and opened Anytime Fitness Harahan. The journey continues but one thing remains constant: we will do what it takes to deliver results. If you are serious about a healthier, more active lifestyle our commitment is to make that happen. Angela started with Anytime in 2017 in Leesville, LA and quickly came to love the environment. When she transferred to New Orleans she was hired as our Front Desk Manager. She is the mother of a one year boy who, with the help of our PT Manager, lost 20 lb. of postpartum weight in just over a month. Angela was immediately welcomed by our members and staff and is a great asset to Anytime Harahan. I have been a NCCPT personal trainer, Yoga instructor, Group instructor for 4 years. I am also NCCPT certified as a Weight Loss Specialist and a Certified ROCK HARD Bodybuilder. I am also a LIVE INSANITY, PiYO, & Turbo kick instructor. My passion is to help others achieve what I achieved, to teach others to believe in themselves, to teach others that they can do it, to find their own identity, and to teach others how to love themselves. When I mentor someone, I am not just a mentor or coach. I am a friend, a confidant, someone who listens, and who cares. Your story becomes my story. 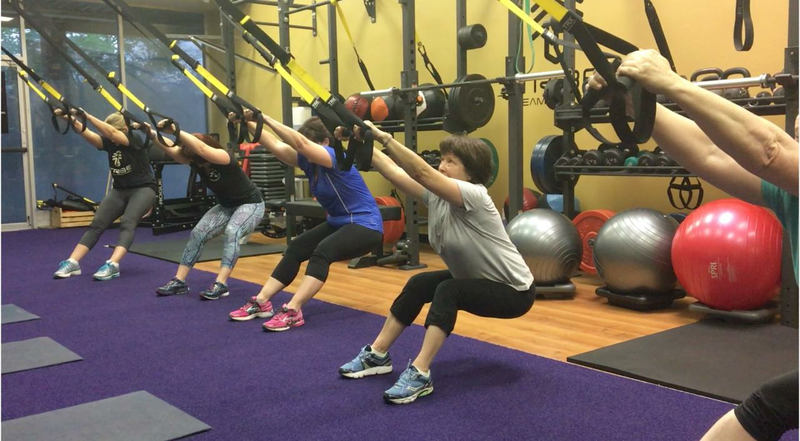 With over 24 years in the Health and Fitness Industry Misty is certified to train in almost all Hi/Low forms of exercise including: Spinn, Zumba, Step, Aquatics, TRX, Live Strong,and Group Fitness. MIsty is ACSM certified.